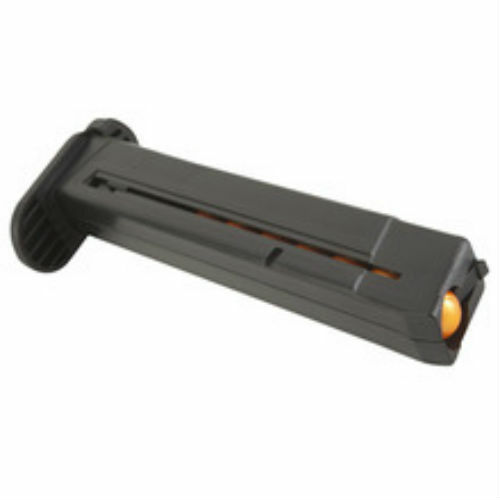 JT SplatMaster - Z100 Pistol Mag Low Impact Paintball - N.O.D. 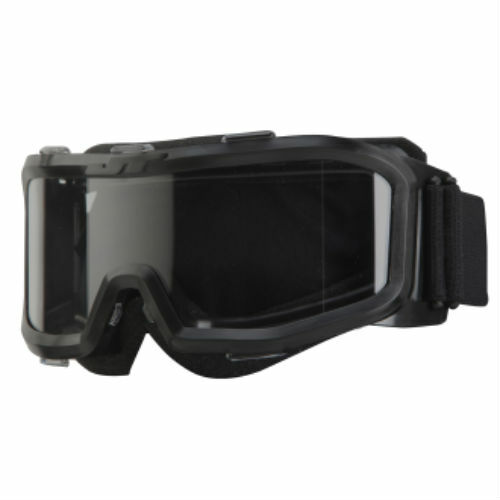 JT SplatMaster - Optix Goggle Paintball - CLEARANCE - N.O.D. JT SplatMaster - Optix Mask Upgrade Kit Paintball - N.O.D.